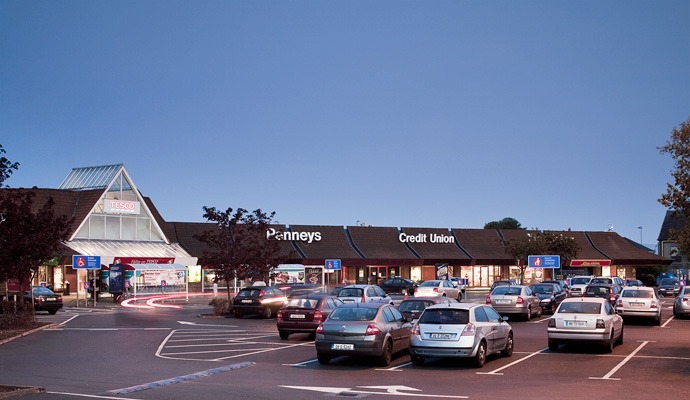 Situated on Dublin’s northside, Artane Shopping Centre has been selected by leading retail occupiers as a key location. This shoping centre is superbly located just minutes from the Malahide Road, N1, M50 and Dublin’s Port Tunnel. This property was designed and built by ROHAN and subsequently sold. Location: North Dublin, close proximity to the Malahide Road, Dublin Port Tunnel N1 and M50. Public Transport: Well serviced by Dublin Bus and Killester DART station.